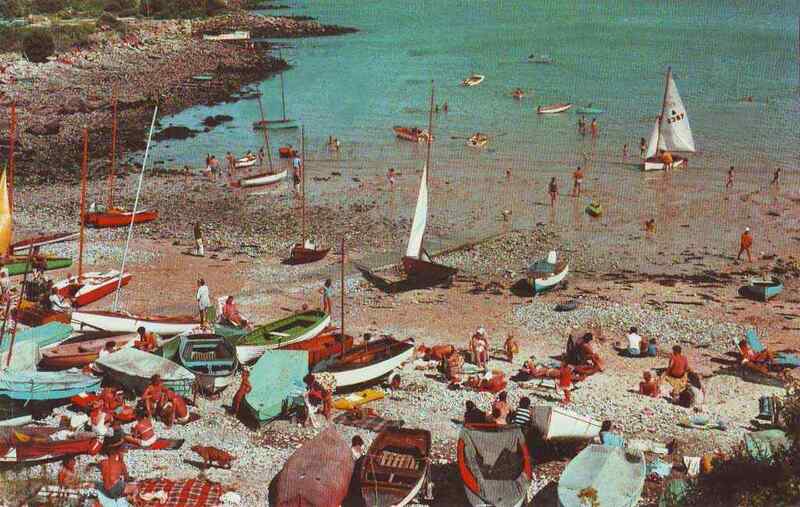 Traeth Bychan Beach on the Isle of Anglesey, North Wales. 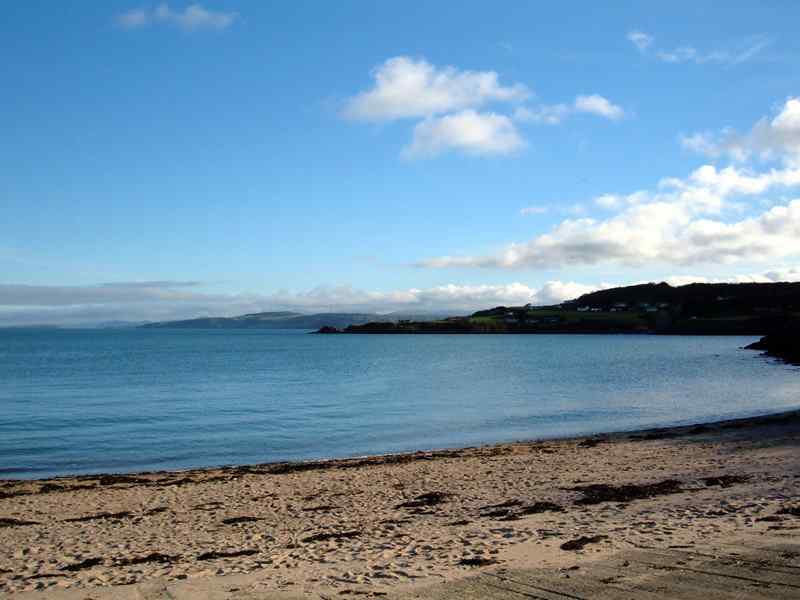 Traeth Bychan is a small but popular sandy beach. Ideal if you want to get away from the crowds. No facilities, so bring a picnic.